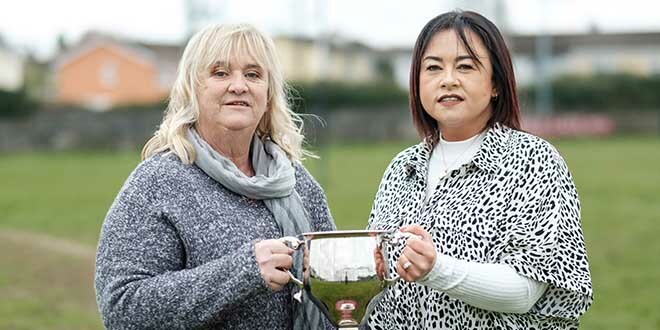 THE Clare Champion has been selected as the winner of the Headline Regional Newspaper of the Year Award 2013 for journalism relating to mental health or suicide prevention. 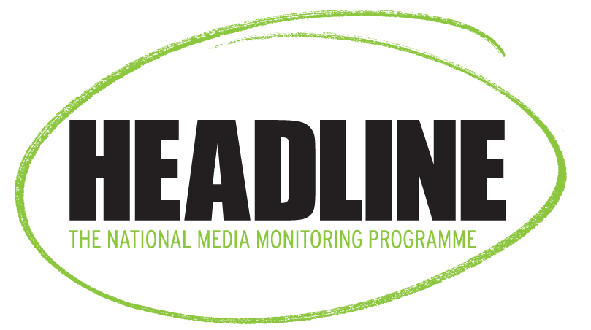 Headline, the national media monitoring programme for mental health and suicide, created the award in recognition of the vital role regional newspapers play in promoting positive mental health and stigma reduction in their local communities. “From Headline’s media analysis, The Clare Champion’s coverage was notable for its dedicated focus throughout the year on locally available programmes and support services and endeavouring to discuss the important issue of suicide, while consistently providing further sources of help and information to readers,” media project co-ordinator Jane Arigho said. Media analysis conducted by Headline confirmed a significant number of regional publications show a genuine commitment to responsible coverage of mental health issues. The Cork Independent and Kerry’s Eye were also shortlisted for the award. Headline’s analysis also highlighted how media coverage of mental health issues varies greatly between regions. Coverage of mental health issues continues to be strongest in quality and volume in Munster, followed by Leinster. Unfortunately, a small portion of regional publications neglect to provide coverage of mental health issues to their readership. Headline works with journalists and media students to find ways to collaborate to ensure that mental health and suicide-related issues are responsibly covered in the media. Editor Austin Hobbs said The Clare Champion is honoured to be chosen by Headline for the award. 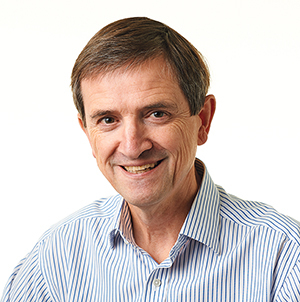 “Mental health problems and suicide affect a big number of families and communities at large and we understand how important it is to deal with such issues in a very sensitive manner. “On behalf of our journalists, who have written on one of the most difficult of subjects, I would like to dedicate the award to the individuals and families who spoke to us about their personal experience of mental health and the death of a loved one by suicide. Of course, our thoughts also go out to those who died,” he said.